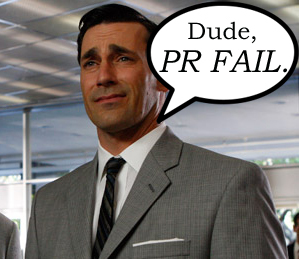 A lot of artists fall down on press releases but that doesn’t have to be the case. Defining a press release is a great place to start. 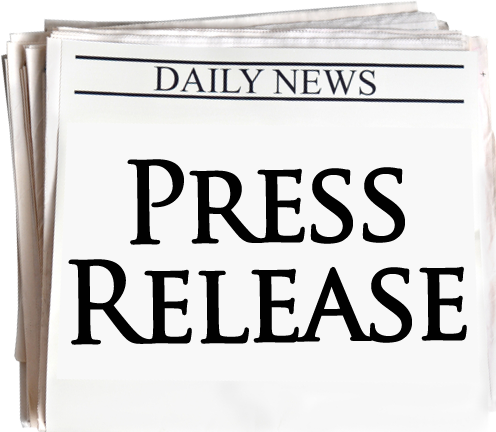 A press release is a pseudo-news story, written in third person which seeks to demonstrate to a reporter, blogger or editor the ‘newsworthiness’ of a particular event or product. For you this is most likely to be a music release, gig or tour. By evidencing this ‘event’ as a news story (albeit one of your own creation) you convince them to run the story as a news item, thus giving you some much needed publicity. It’s actually a two way relationship, you will hopefully gain publicity for your ‘product’ or event and in return the media gains a story to run (content). A press release is written as a ‘fake’ news story so that the journalist doesn’t have the hassle of rewriting it. I’m not saying that journalists/bloggers are lazy but the easier you make the job the more likely your press release is to be used. 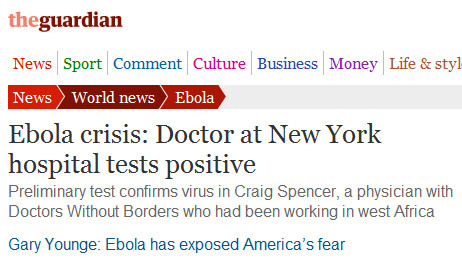 Welcome to the world of copy and paste journalism or ‘churnalism’ as it is referred to. Most press releases are for use by third parties but you can copy and paste them yourself as use a news item for your website. Let’s look at the layout and the information that will need to go in your press release. Printed on company or artist/band stationary. For a word doc, this means you’ll need to place your logo into the header of your Word Doc. You might also want to create your own PR company. NB Make sure the entire press release doesn’t One page only. Not two pages, one. News or announcements that are relevant to THEIR target audience (which might not be the same as yours). Deadlines met for their calendars and event listings (send stuff weeks in advance, not at the last minute). Event or information which is in the proximity to their coverage area. If the info in your press release doesn’t meet this criteria, don’t send it to them! This is where you want to make your announcement (be it a gig or music release). Give the reader a few clues about the sound of the music or the nature of the event. What happened (or is about to happen)? Where did it take place (or for a gig where will it take place)? Praise you have had from well known DJ, artist, producer etc (proofing). A well known guest star on the album (which means this is a newsworthy event). A song that has already received a lot of radio play (proofing!). Whether the album was recorded in a well known studio or with a well known producer (again, which will mean this is newsworthy). Keep your paragraphs fairly short. I’d suggest including quotes from yourself that reporters can use “This has been our most challenging album yet” or “I can’t wait to play such as legendary city as Manchester”. It might seem odd writing as though you’re being interviewed yourself but you’ll soon get the hang of it and it saves people the effort of having to ring you up. The last paragraph should be a brief biography/overview of the band. Then include your contact details (email, web address, phone social media etc). Take a look at this press release. It is a really good example which covers everything we’ve discussed here. When you are writing your own press releases, chances are you might be using a template as a guide to help you complete it. eConnectcars a chauffeur service, recently made a PR gaffe by releasing the following press release to several journalists. I am writing to you from (name of company) (URL of company) to let you know about (our product, new launch, event, award etc). It is (launching, starting, appearing, on sale etc) from (insert date) and is available from (insert brief description). Don’t hesitate to get in touch if you want more information. On (x date), (company name) (company URL) is (details of news – eg launching a new product, holding an event, won an award, new person starting a job). Insert line indicating why it is ‘news’ and what makes it interesting e.g. first time product/event, new launch, celebrity involved, award received). Please let me know if you use this story. What can you learn from this mistake? Well, firstly you should always check for errors before you send that email. More importantly this template emphasizes the key points of press releases and the fact that for you or your music to attract coverage it has to be “worthy”. Reflect and ask yourself, what makes your music interesting to other people? What sets you apart from your peers? To get the coverage you crave your output needs to be newsworthy, interesting and distinct. Distinguishing yourself from your competitors is part of branding. More often than not, there isn’t enough that is remarkable about you, your music or the way you market it and that is what is holding you back. If you find this guide useful, share it with your musician friends! Got any questions about this post or how you can better market yourself?